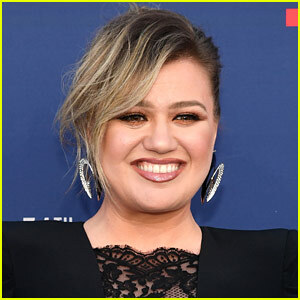 Paul Wesley Enjoys a Dinner Date With a Mystery Woman in NYC! 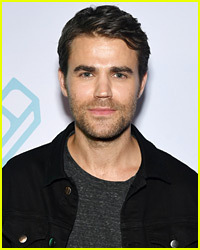 | Paul Wesley | Just Jared Jr.
Paul Wesley Enjoys a Dinner Date With a Mystery Woman in NYC! 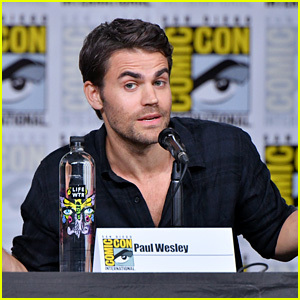 Paul Wesley seems to have someone special in his life! 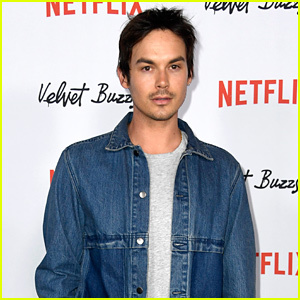 The 35-year-old Vampire Diaries actor was seen stepping out during a romantic dinner date with a mystery woman on Wednesday evening (June 20) in New York City. The two embraced romantically and shared some PDS after their dinner ate at Sant Ambroeus in the SoHo neighborhood. 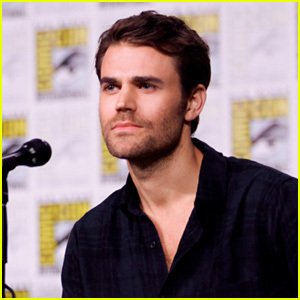 Paul split from his ex-wife Torrey Devitto back in 2013. 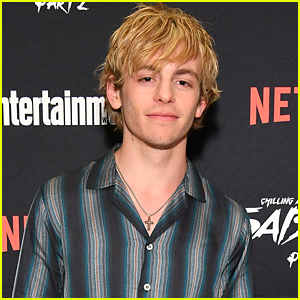 Paul was spotted looking sharp on his way out into the city wearing a navy blue jacket and button-down shirt earlier in the month. 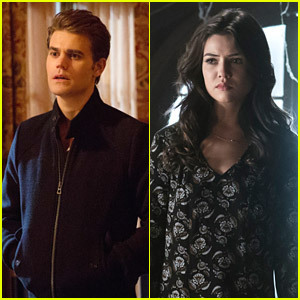 Danielle Campbell & Paul Wesley Attend NYCC to Debut 'Tell Me A Story' Trailer! 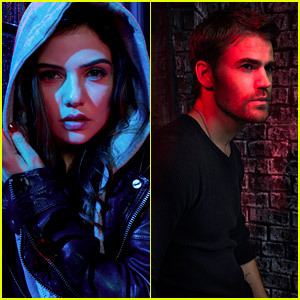 Watch Paul Wesley & Danielle Campbell in First 'Tell Me A Story' Trailer! 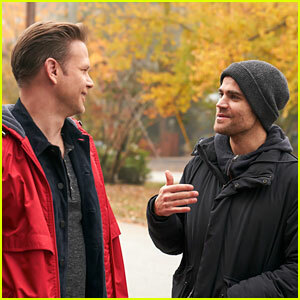 Paul Wesley Shoots a Scene for Upcoming Series 'Tell Me A Story' in NYC! 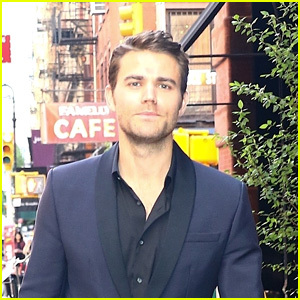 Paul Wesley Looks Sharp in a Suit in NYC!